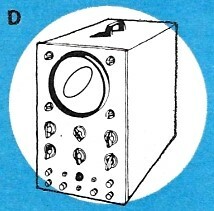 Unless I find one I missed from my collection of vintage Popular Electronics magazines, this could be the last Friday electronics quiz for a while. All of the quizzes were created by Robert p. Balin, and range in difficulty from relatively easy to head scratchers (for typical test takers like myownself). 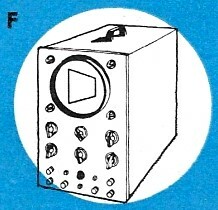 Sometimes modern readers will be stumped by references to dated drawings and/or terms like vacuum tubes and CRTs (which are themselves vacuum tubes, of course). This Electronics Geometry Quiz might require a Millennial handicap on item "E" if you spaz out over the picture, but if you get the other nine correct, you'll get all ten by default. This is might be the easiest yet (I easily got 10:10). Go ahead and give it a try. Often electronic components and circuits are named after their geometrical form or their. characteristic behavior curve. 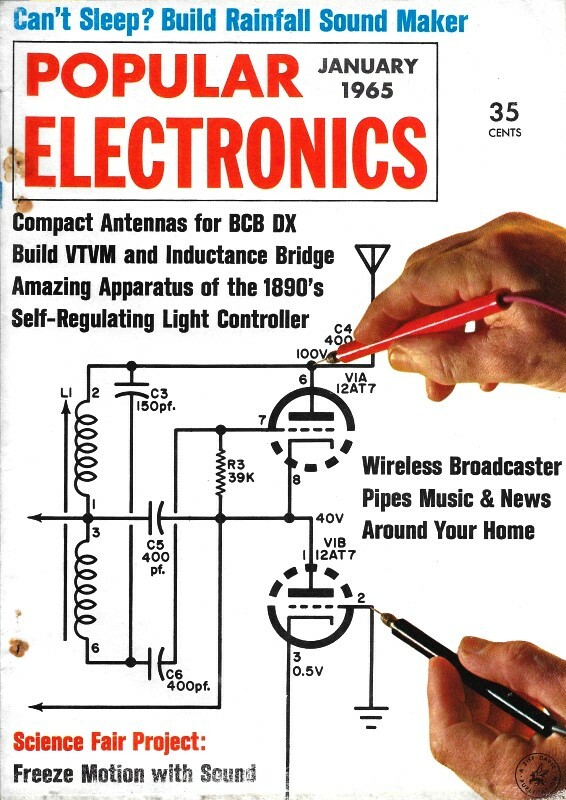 Examples are rhombic antennas, cosine deflection yokes, sine- and square-wave generators, etc. See if you can match the names of the curves and solids (1-10) at right with the drawings of their applications (A-J). 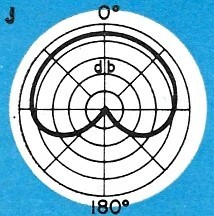 1 - J) Cardioid pattern graphically shows typical directional response characteristics of many good microphones. 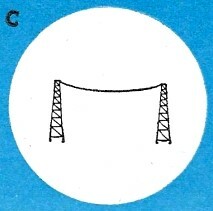 2 - C) Catenary curve is the shape assumed by a long-line antenna freely suspended between two towers. 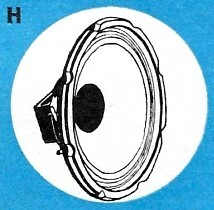 3 - H) Cone shape is the most common design for loudspeaker diaphragms. 4 - D) Ellipse as seen on the screen of an oscilloscope shows the phase relationship between two signals that are essentially the same. 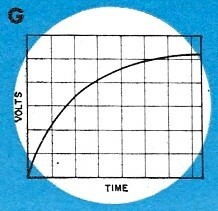 5 - G) Exponential curve shows graphically the typical charging rate function of a capacitor. 6 - E) Helix is the shape of the grid winding in many vacuum tubes. 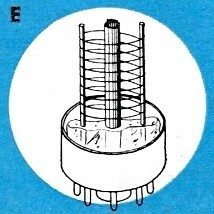 Certain antennas for telemetry applications also have a helix-shaped element. 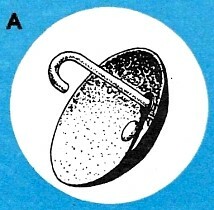 7 - A) Paraboloid is the shape of "dishes" used as signal-focusing reflectors for microwave equipment. 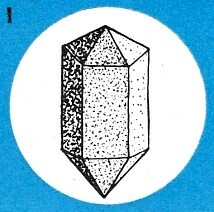 8 - I) Polyhedron is the form of multi-faced solid in which mineral crystals such as quartz are found. 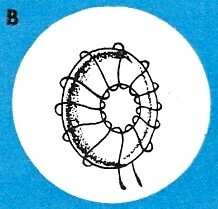 9 - B) Toroid is a doughnut-shaped coil used in computer magnetic memory cores, integrated circuits, and other high efficiency applications. 10 - F) Trapezoid as seen on the screen of an oscilloscope can be interpreted to reveal the percent of amplitude modulation of a carrier signal.